Your brand's voice begins with its name. There are so many brand and product names on the market that simply are not memorable or evocative. A bad, or even mediocre name, can really do a disservice to a product or organization. And then there are the brand names that get it just right. One great example of brand naming that comes to mind is Apple. When the company was founded in 1976, the home computer introduced an entirely new way of life to a generation. But when Jobs and Wozniak were brainstorming names for their new venture, they were just trying to think of something that sounded friendly and unintimidating. Their product required people to learn an entirely new way of working, and they didn't want the name to scare them off before products even hit stores. As the story goes, the name Apple was chosen primarily because the company's founders liked the sound of it. In hindsight, I think there's a lot more to the name than merely pleasing phonics. When it launched, this new brand wasn't just pushing a line of electronics -- it was offering knowledge itself. In calling to mind the Biblical imagery of Eve delivering the fruit of knowledge to Adam in Eden, the name Apple seems prophetic of the brand's radical influence on the world. Apple's line of Macintosh computers was a clever extension of the apple theme, though its nickname, Mac, soon took over in the popular lexicon. Mac works, too -- even without the apple connotation -- for the reason the founders began with: it's friendly. 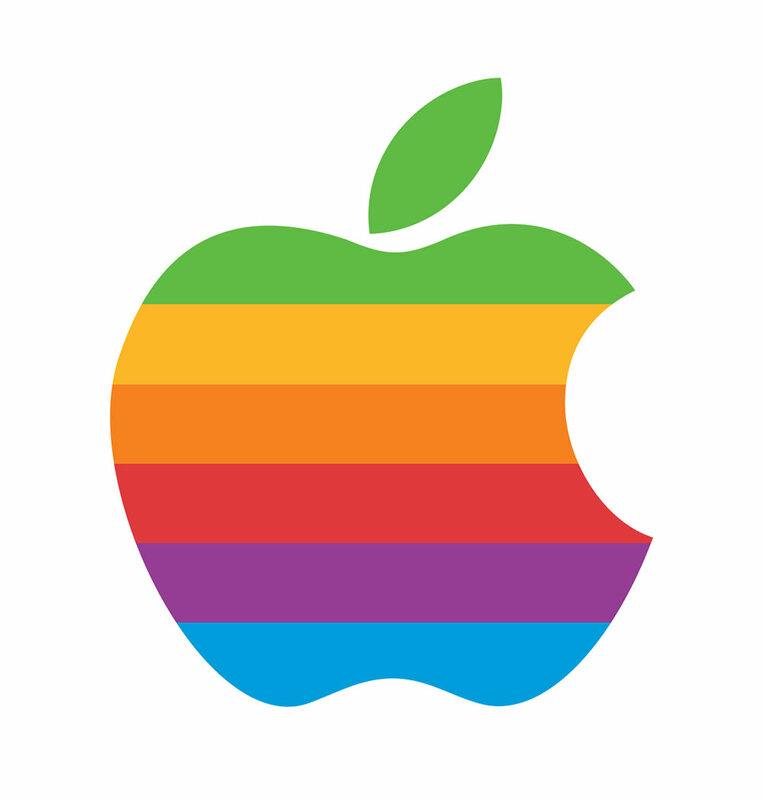 So what can we learn from the Apple brand name? Understand Your Brand. While Apple's founders couldn't know the full extent to which their company would change the world, they knew they had something important to give. Their name invokes a feeling of importance as well as playfulness. Sound is Key. Make sure your brand's name is easy to pronounce, recognizable, and URL-friendly (not too long). The tone of your brand name will attract different demographics, so do the research and testing to ensure your new name will interest the people most likely to buy your products. Avoid Common Formulas. In the start-up phase, many organizations (especially in the Tech world) land on a trendy formulaic name. Some examples: Tumblr, Flickr, Grindr or Spotify, Shopify, Feastly. These names are easily confused with one another and don't stand out as particularly clever, creative, or illustrative of what they offer. Check Domain Availability. If YourBrandName.com is already taken, it's time to keep brainstorming. Don't sacrifice your searchability or a concise, logical URL for a name you're attached to for sentimental reasons. Imagine the Future. Your brand's name needs to reflect who you are now, but perhaps even more importantly it needs to evoke who you want to become. Choose a name you can grow with, or grow into, rather than one you're likely to outgrow. Need help with your brand name?